Why Should You Have This Book? 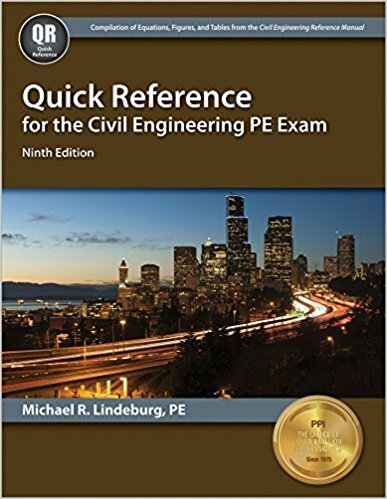 Quick Reference for the Civil Engineering PE Exam is one of the most referred books for the Civil PE Exam. 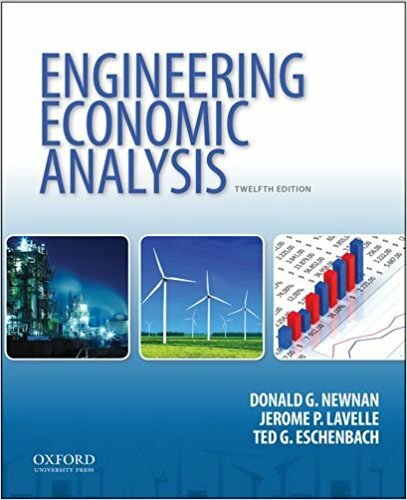 This book is a companion to the Civil Engineering Reference Manual for the PE Exam. So, using it in conjunction with CERM15 is the best way to find required data. This book is concise in nature. It combines all of the necessary data, tables, figures, Equations of CERM15. Thus it becomes handier during the exam. This book contains the information that is most necessary for the Civil PE Exam. So, you may not find long texts, elaborated descriptions and progression of the equation. 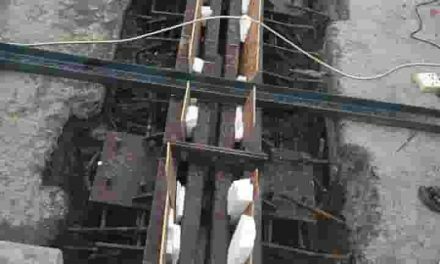 But, Quick Reference Reference for the Civil Engineering PE Exam helps you to find the required information within a short time. It has an extensive index that is proven to be very useful during the exam time. It means you can carry this book to your examination hall and use it for solving the problems. 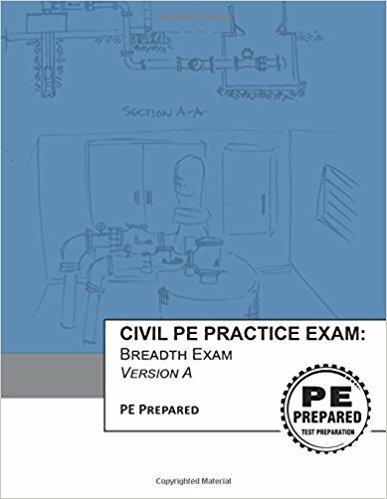 The book covers almost all of the topics of the Civil PE Exam. So, you need not to worry about subjects or solutions. Just search and find the required information within a second. 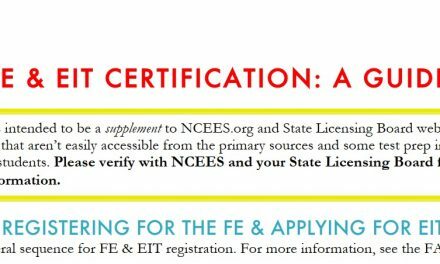 As its name appears, it helps you on the Civil PE Exam hall as a quick and fast reference to answer all of the questions.